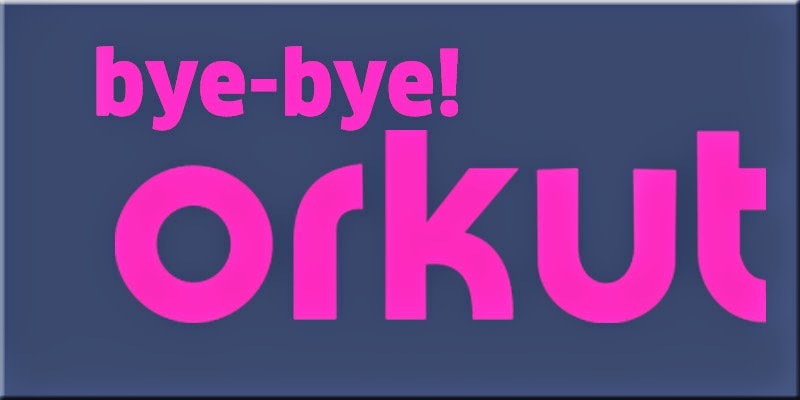 Google Decides To Shut Down Orkut After 10 Years! Google was the first one to introduce the idea of social networking as we know it today with Orkut. Launched 10 years ago, mere months before Facebook, Orkut fast became popular before giving in to Facebook. With the competition getting so hot from other social networks, and Google Plus also competing in the fray, Google has now decided to bid the old network farewell. What is surprising is the fact that Orkut still existed, despite Google Plus' prowess and the success of other networks such as Facebook and Twitter. When Google decided to give Google+ a shot, it urged users to make the transition with linked G+ and Orkut profiles. Such features for Orkut, however, were cut off in 2012 when Google+ started gaining momentum. There was no iOS for Orkut either until 2012, which is to say that the network never really made an impact. Over the past decade, YouTube, Blogger, and Google+ have taken off, with communities springing up in every corner of the world. Because the growth of these communities has outpaced Orkut’s growth, we've decided to bid Orkut farewell. We’ll be focusing our energy and resources on making these other social platforms as amazing as possible for everyone who uses them. The network, however, was still popular in Brazil where it had originally taken roots, and was headquartered in. This probably explains why the network was kept in service for so long. The network doesn't retire until September 30th, and if you want to save your profile, posts and photos, you can use Google Takeout to download this data until September 2016. Google is archiving all public community posts. If you don't want your information archived, you can delete Orkut from your Google Account by logging into it and going into Data tools >> Delete Products >> Remove Orkut permanently. When Google has launched and well established Google Plus, then there is no need of Orkut. Further, Google plus is much better for socializing and more powerful platform for webmasters to promote and improve SEO rankings. These promotional and SEO factors are almost not available in Orkut. In my opinion Orkut could be shut down just after Google plus launching. Still, getting backup of data (images or videos) from Orkut is quite necessary and thanks for mentioning the way for the same.